Generally around Christmas the lake freezes over enough to carefully go out and fish. Safety is first and foremost. We can target rainbows, browns, kokanee and lake trout. The time of day we fish depends on the species we are fishing for. When ice fishing it is important that we are comfortable. 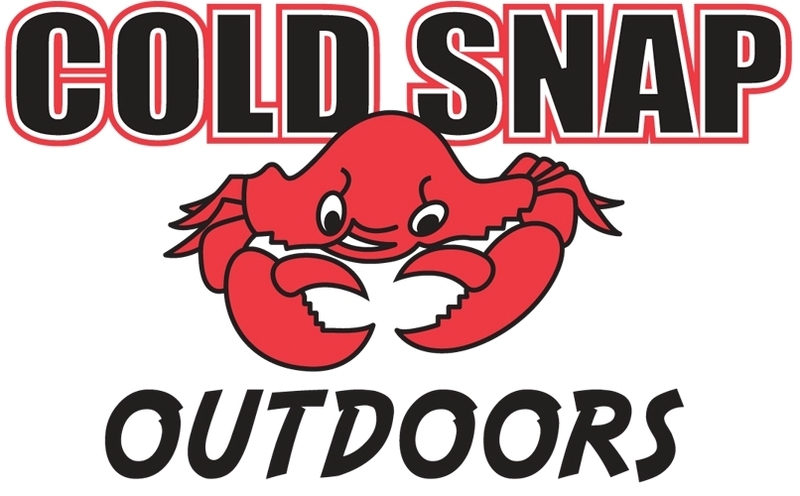 We do supply heaters, tents, snowmobiles and all the other gear to keep you comfortable. We can target trophy fish (over 30” or try to catch a limit. Catch big fish ice fishing “may drill over 100 holes) or just pick the “sweet spots” and work a little less, our trophy methods depend on what the fish are doing and how hard the group is willing to work.